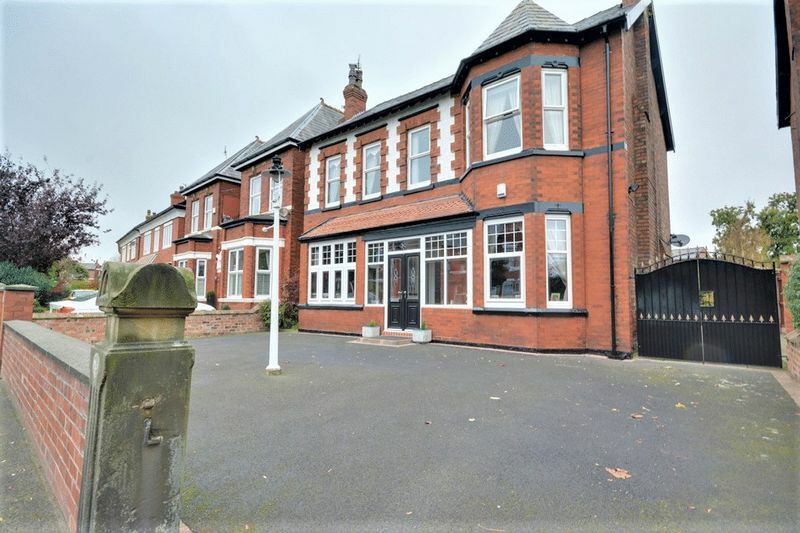 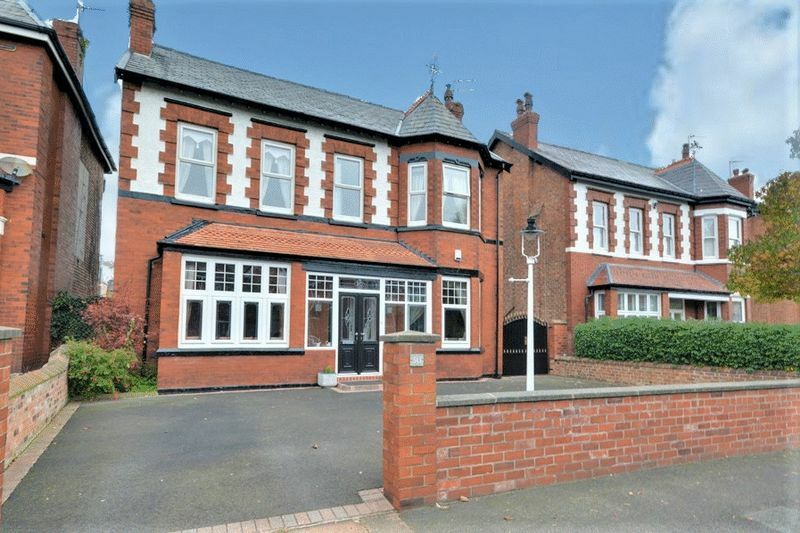 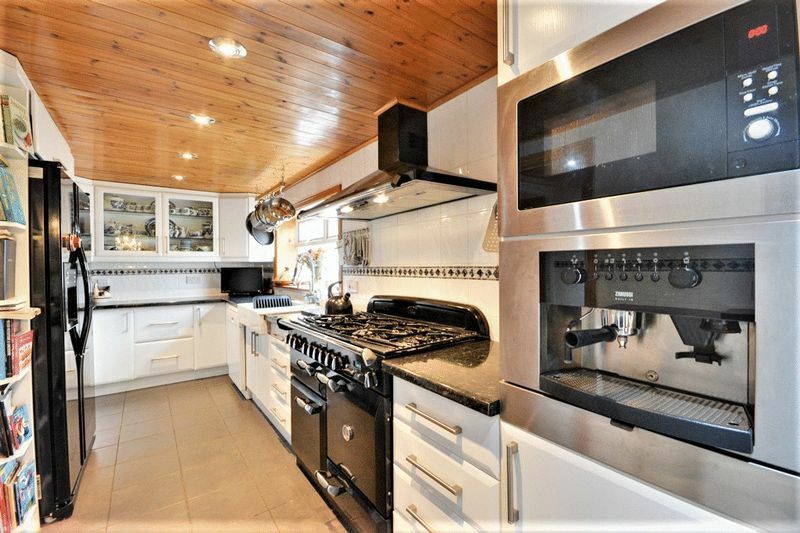 **HUGE GARDEN** DOUBLE GARAGE WITH CAR ACCESS*** This impressive four bedroomed detached Victorian family home is ideally located close Bars, Restaurants, Schools and Transport links of both Hillside and Birkdale Village. 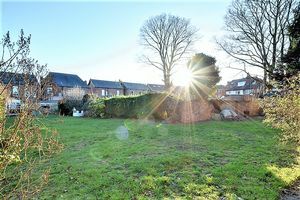 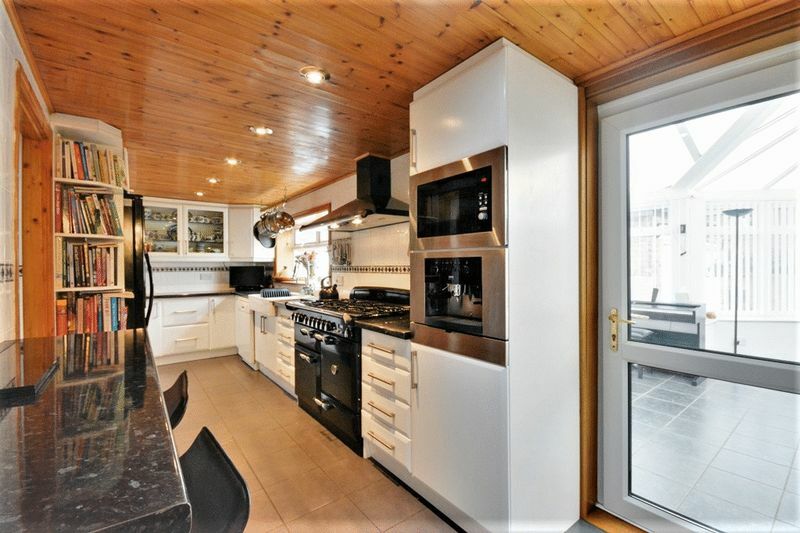 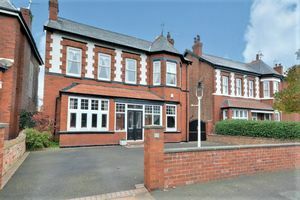 The property benefits from private aspect and is not overlooked, and briefly comprises of; Porch with UPVC doors, reception hall, living room, second reception room, dining Room, Kitchen, utility room/W.C and conservatory to the ground floor. 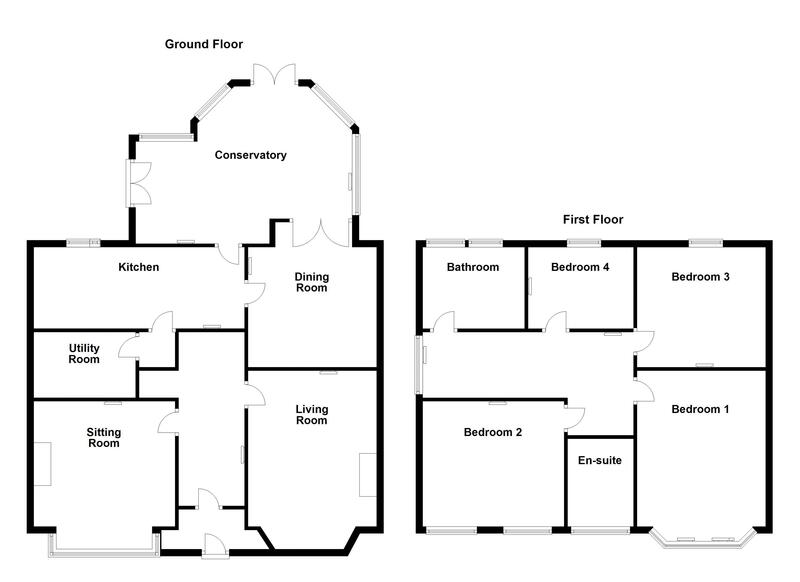 To the first floor is four bedrooms, master with ensuite Shower, and family bathroom. Loft access for storage. 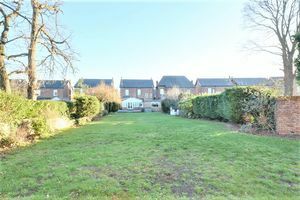 The garden is so big you wont need to visit the park. 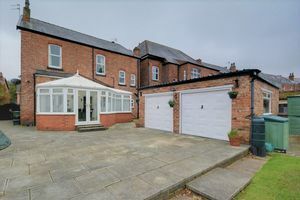 Double garage which you can drive into from the side access gates. 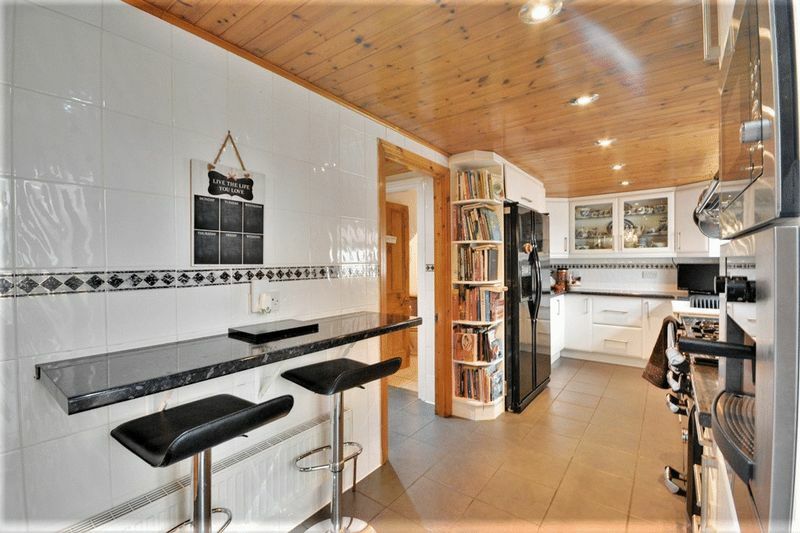 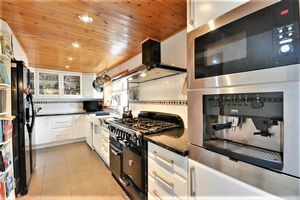 Viewing Highly recommended to appreciate this ideal family home. EPC:D This impressive four bedroomed detached Victorian family home is ideally located close Bars, Restaurants, Schools and Transport links of both Hillside and Birkdale Village. 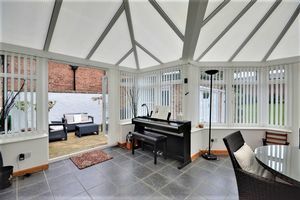 The property benefits from private aspect and is not overlooked, and briefly comprises of; Porch with UPVC doors, reception hall, living room, second reception room, dining Room, Kitchen, utility room/W.C and conservatory to the ground floor. 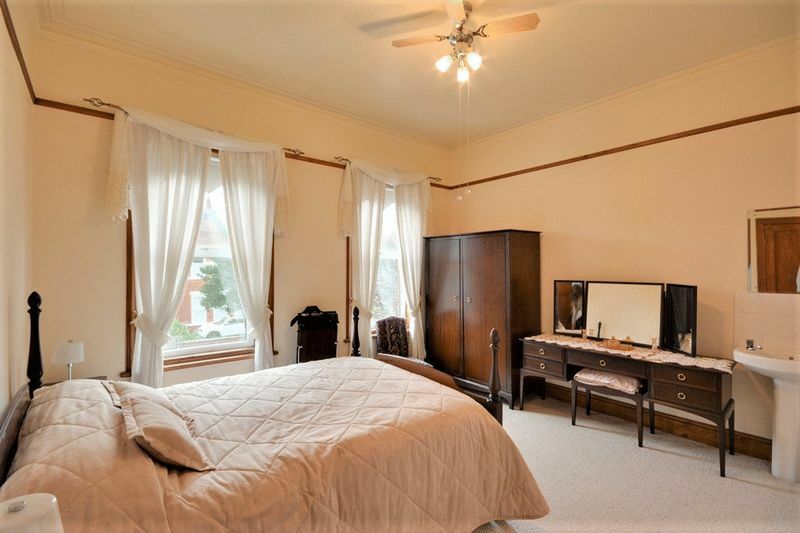 To the first floor is four bedrooms, master with ensuite Shower, and family bathroom. 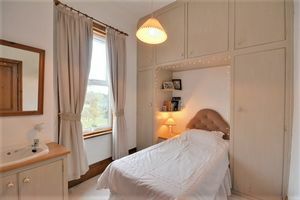 Loft access for storage. 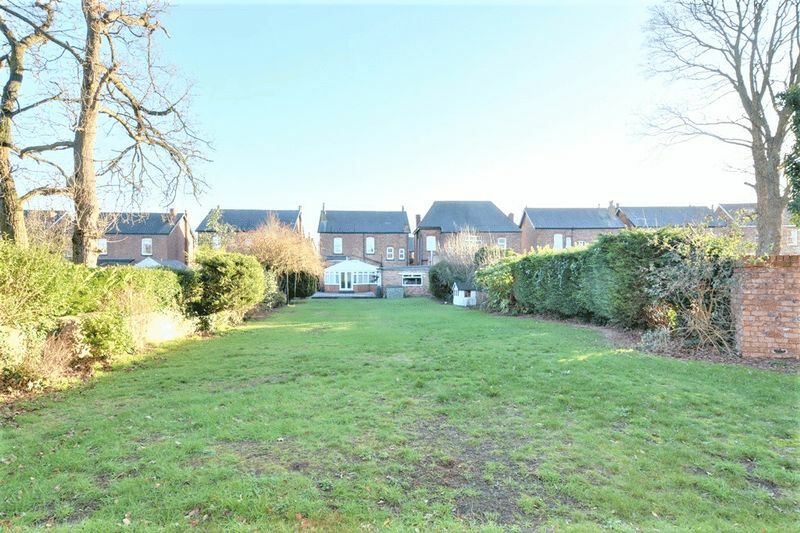 The garden is so big you wont need to visit the park. Double garage which you can drive into from the side access gates. 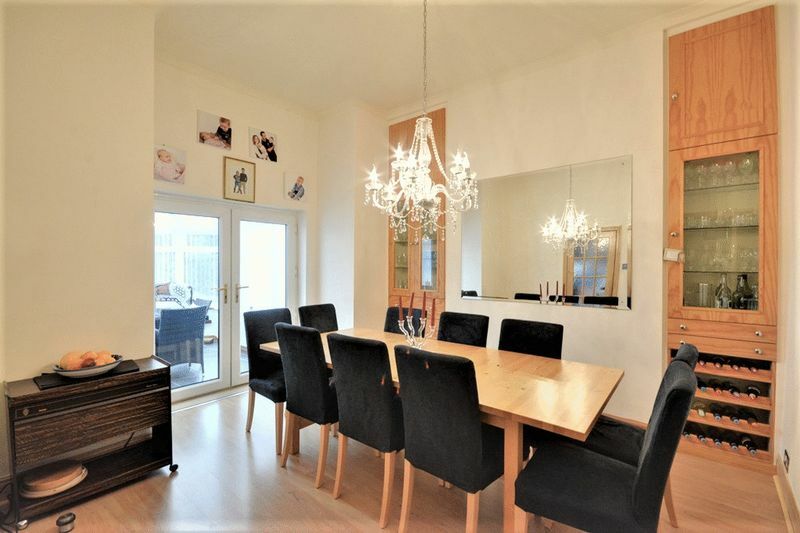 Viewing Highly recommended to appreciate this ideal family home. 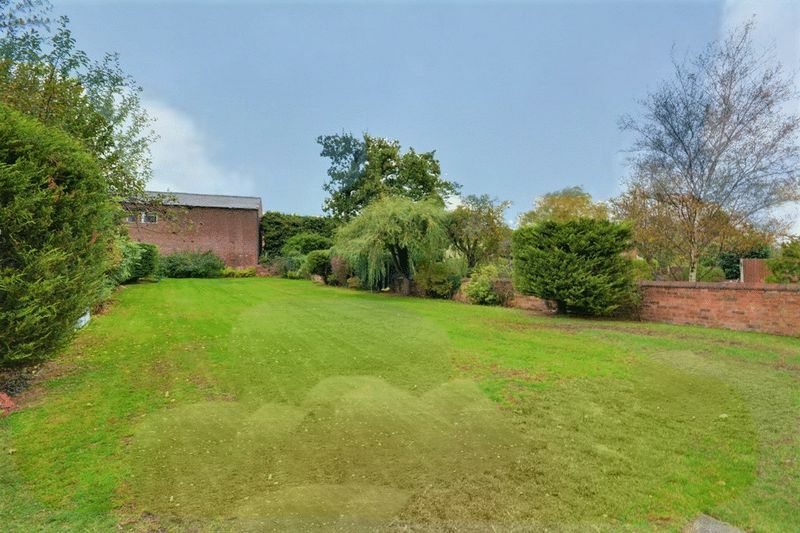 EPC:D Agent Note: In accordance with Section 21 of The Estate Agents Act 1979 (Declaration of Interest), please note that the vendors of this property are relatives Jacqui Labuschagne an employee of Anthony James Estate Agents. Porch with Upvc doors to entrance hall. 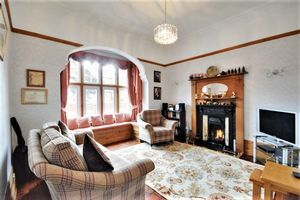 Entrance hall with doors to living room, sitting room, dining room and stairs to first floor, fitted carpet, radiator and original decorative coving and ceiling roses to ceiling. 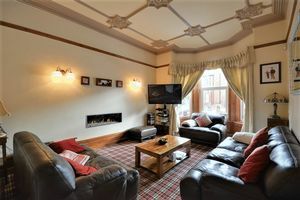 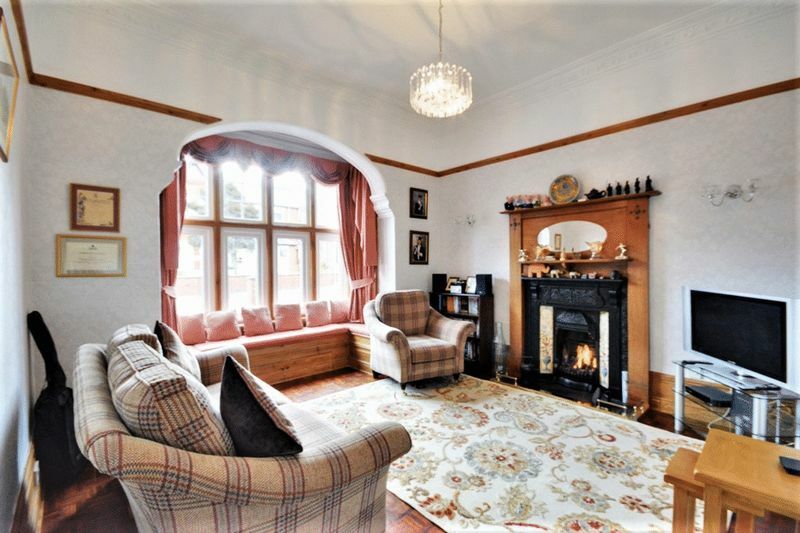 Spacious living room with fitted carpet, bay window to front, radiator, integrated gas fire to side and ornate, original decorative ceiling roses and coving to ceiling. 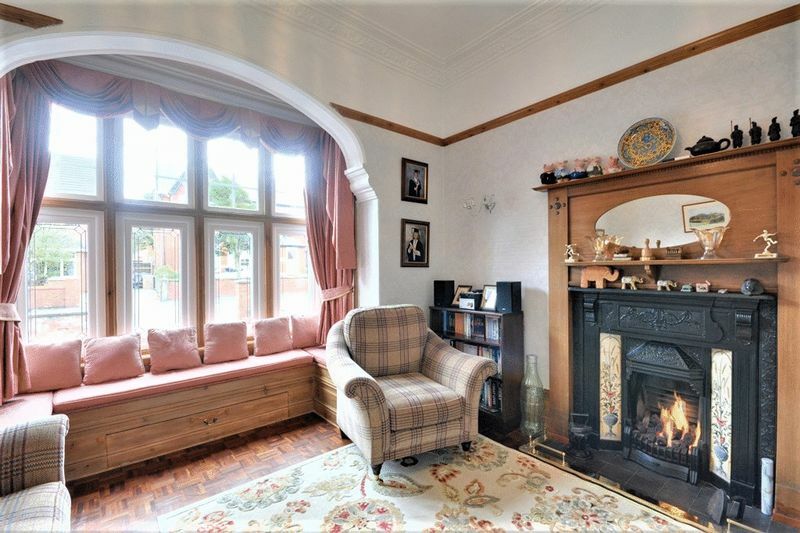 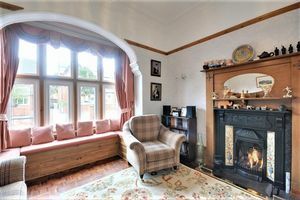 Second reception room with fitted carpet, radiator, box window seat to front, feature, cast iron fireplace to side with Victorian style tiling and wooden surround. 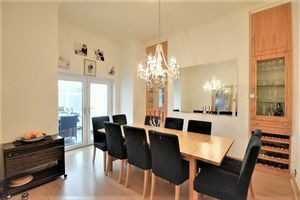 Dining room with door to kitchen, double doors to conservatory, radiator and fitted storage cupboards to side. Kitchen with door to inner hallway, conservatory and dining room, tiled flooring, wooden panelled ceiling, window to rear, recessed spot lighting to ceiling, matching range of base and eye level units with integrated microwave, coffee maker, belfast style ceramic mixer sink, dishwasher, extractor hood, american style fridge/freezer and range master oven with gas hob. 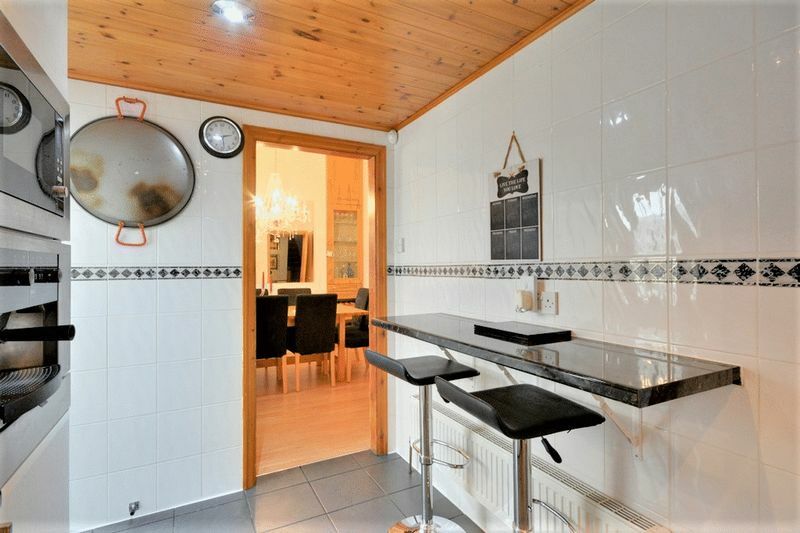 Wall mounted breakfast bar. 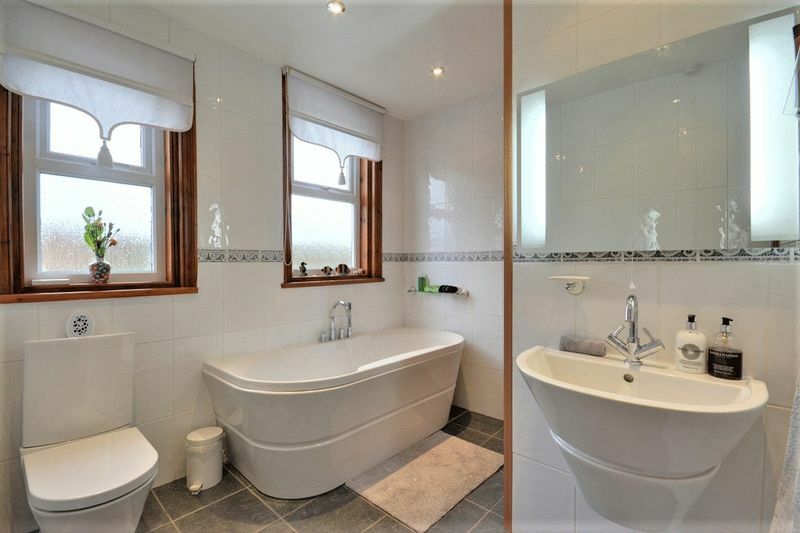 Window to side, two piece suite comprising WC and wash hand basin, fitted work surfaces with space and plumbing for under counter appliances. 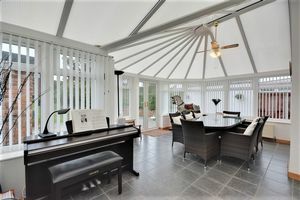 MEASURED TO FURTHEST POINT: conservatory with radiators, tiled flooring, double patio doors onto garden to front and side. 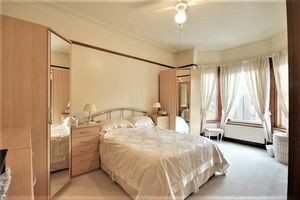 Double bedroom with bay window to front, fitted carpet, radiators to front and matching range of fitted furniture. 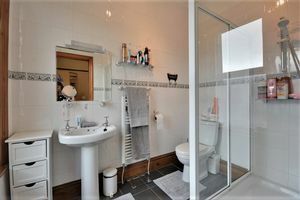 En suite with window to front, tiled walls and flooring, heated towel rail, three piece suite comprising shower, WC and wash hand basin. Double bedroom with windows to front, radiator and fitted carpet. 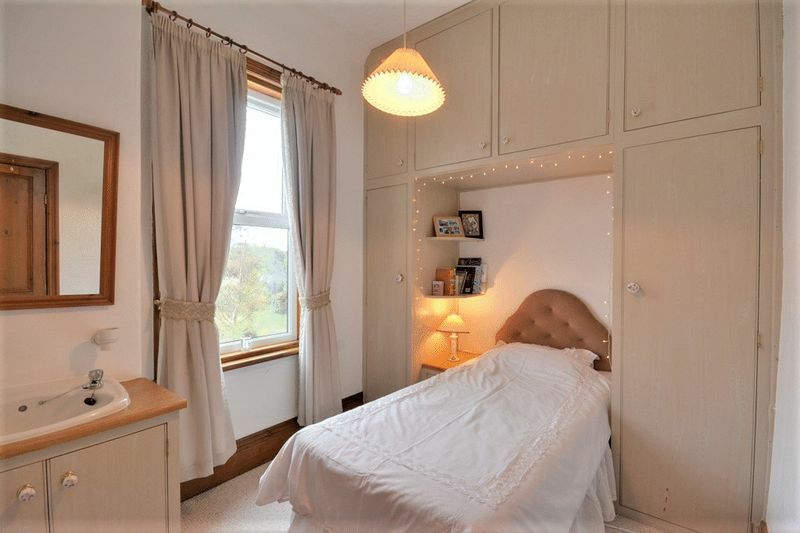 Bedroom with window to rear, fitted carpet and radiator, wash hand basin to side. 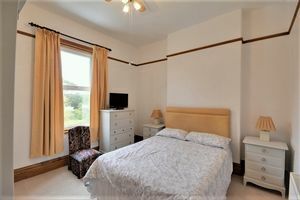 Bedroom with window to rear, radiator to rear, fitted carpet, wash hand basin and fitted wardrobes and overhead storage. Modern fitted bathroom with windows to rear, tiled walls and flooring, heated towel rail, three piece suite comprising bath, WC and wash hand basin. 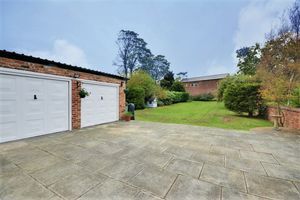 Two large garages with up and over doors and electric points accessible to the rear of the property. 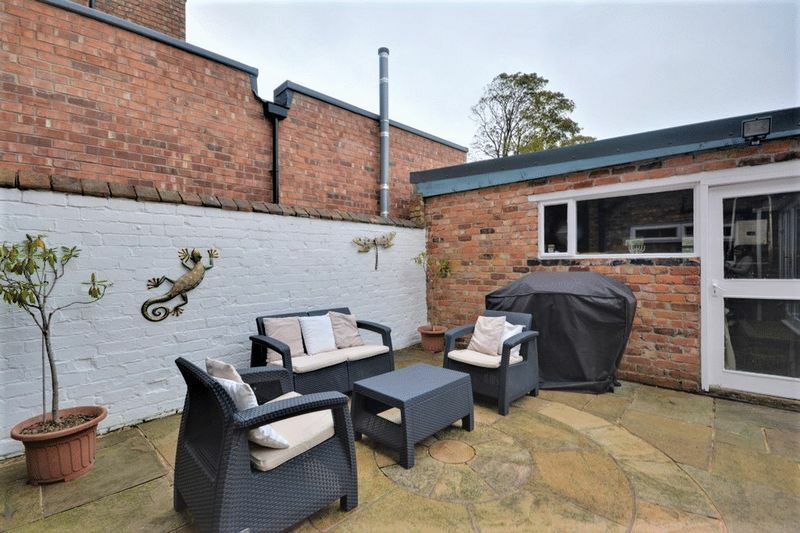 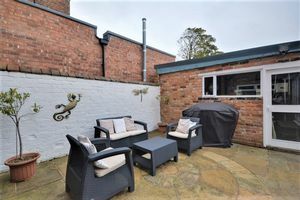 Spacious in and out driveway providing off road parking for multiple vehicles with bordering flower beds featuring a range of plants and shrubbery. Double gates accessing driveway to rear of the property and garages. 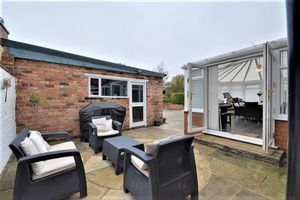 Paved patio area to rear of the property, access to garages, spacious lawned gardens with bordering trees, plants and shrubbery.